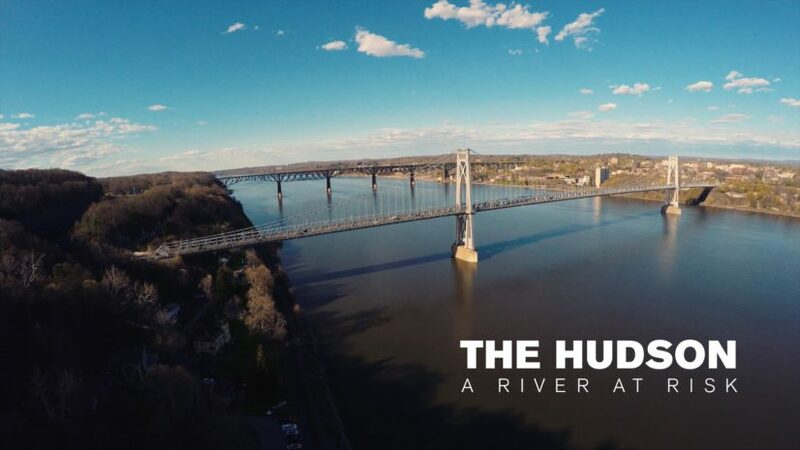 The Hudson: A River at Risk: For many years, the Hudson River, like so many waterways across the U.S., was treated like an infinite waste barrel, a receptacle for poisonous chemicals, hazardous waste and trash of all descriptions. During the past forty years, thanks to a committed group of environmentalists and their agencies, the river has become markedly cleaner, a far more welcoming place for small business and community investment. While the river is still an under-utilized natural resource, increasingly it is used by boaters, kayakers, even swimmers as a recreational playground.